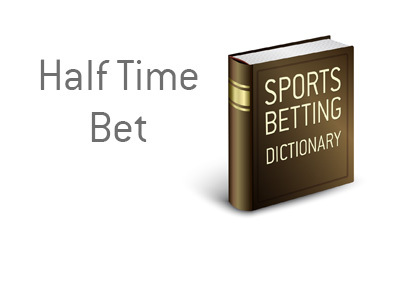 Half Time Bet Definition - What Does Half Time Bet Mean? 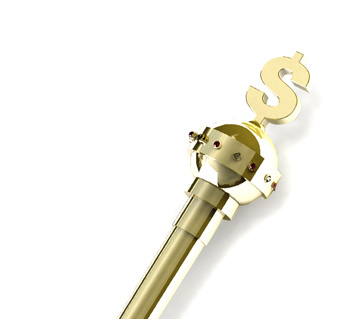 What does the term "half time bet" mean in the world of sports betting? What is the definition of the term "half time bet"? In sports betting, a "half time bet" is a bet that is placed on the second half of a sporting event. For instance, let's say that the Golden State Warriors are playing the Oklahoma City Thunder in the Western Conference Finals. After a particularly strong first half, the Warriors are up by 20 points. Now, there is a very good chance that the Thunder will catch up a bit in the second half, as it is human nature to let your foot off the gas when you are up by a significant margin. In addition, the Warriors will likely use the lead as an opportunity to rest some of their top players. With this line, the bookmakers are saying that the Thunder are expected to at least somewhat cut the lead in the second half.